That's right! 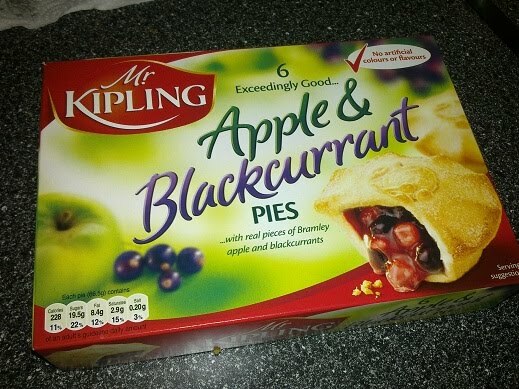 Whether you're tucking into an apple, cherry or apple and blackcurrant fruit pie from Mr Kipling, you know what you're getting every time - just exceedingly good pies! 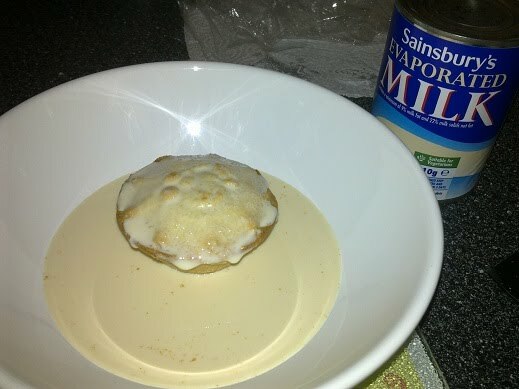 And the condition of the pies when straight from the box is always top notch, with special patented plastic pie holders and individually placed foil holders. Just don't let anyone run the box over with their car tyres first! One of the great things about pies like this is that they are snacksize and can be eaten absolutely anywhere...Southend (Bucks), Southend-on-Sea, Southend Garsington... need I go on?! 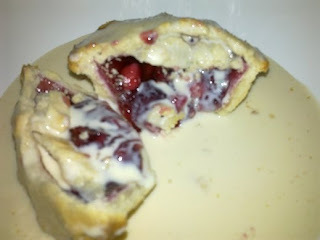 The only question mark is the cost, as Mr Kipling pies are defo on the luxury end of the price spectrum. But while supermarkets try to bring the average cost of pies down with their own pies, you can't beat Mr Ks for consistency in quality, wherever you are in the country. You can’t get brand consistency like that with any other fruit pie! The colour is lightly brown, standard pastry colour and fits the bill perfectly. The content of the pie is very good, with almost no air space in the pastry shell. The capacity is well used to pack in fruit, fruit and more fruit, while still getting a good balance of pastry to content ratio (probably about 1:1). All in all, it's definitely fruitilicious. You can defo get at least 1, if not 2, of your 5-a-day there while enjoying the great pie taste! While you could argue that a few of the pieces of fruit make the content a bit chewy, this is no problem and certainly doesn't detract from the great taste. All in all, they really are just exceedingly good pies!